Don't hesitate to visit Voskopoja. We promisse you will enjoy it !!! 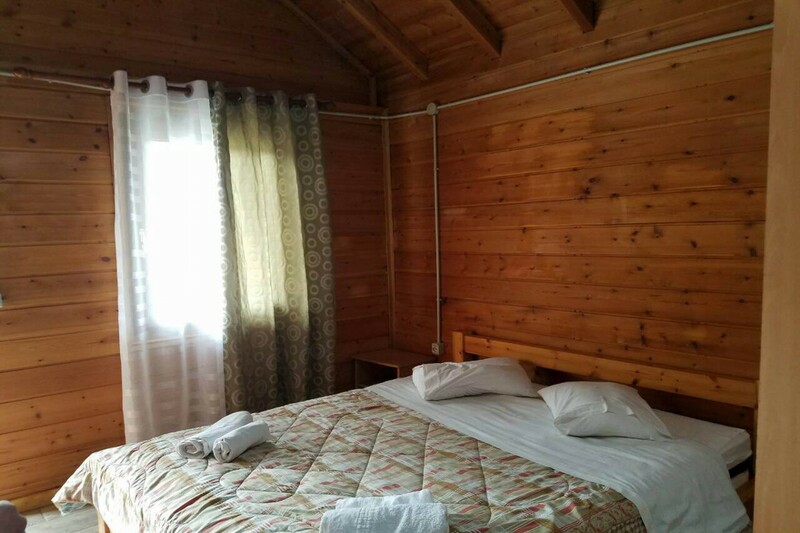 Besides hotel rooms, at Hotel Akademia you have the opportunity to book and accommodate in small wooden villas situated in the middle of greeny, fresh forest. 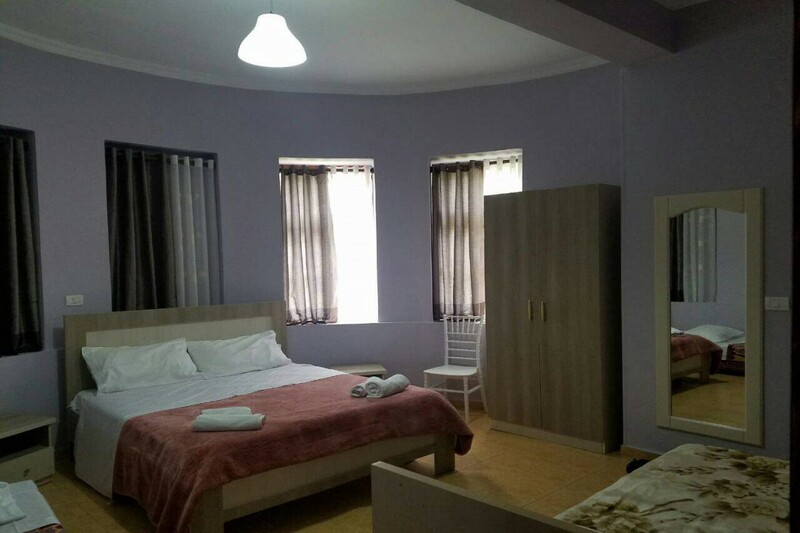 At Hotel Akamdemia you can relax outside the stress and noises of City Life. 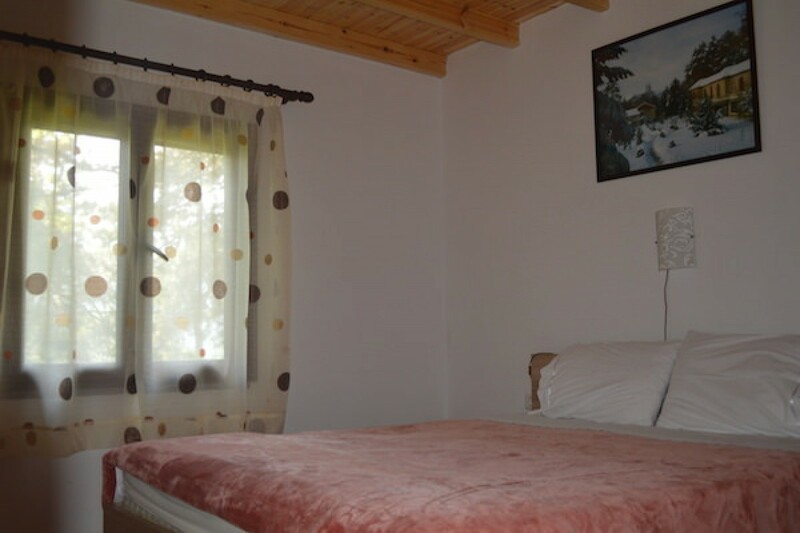 The Hotel is situated close to the woods of Voskopoja which fill your lungs with fresh clean air. 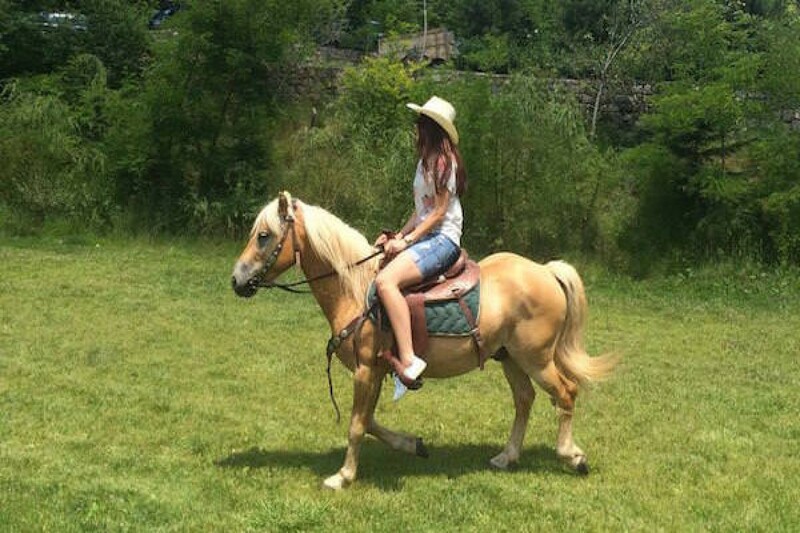 Staying at Hotel Akademia gives you the possibility to benefit from many activites like horse riding, alpinism, hiking etc.. 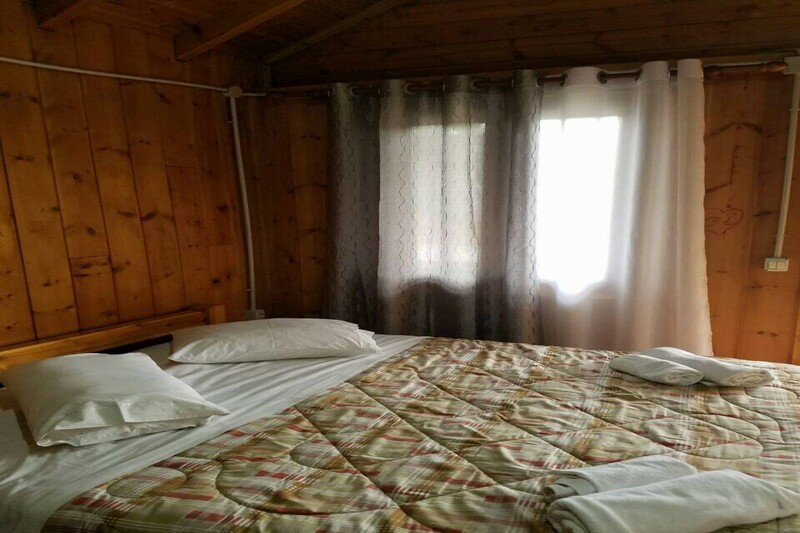 Wooden houses with double or twin beds. 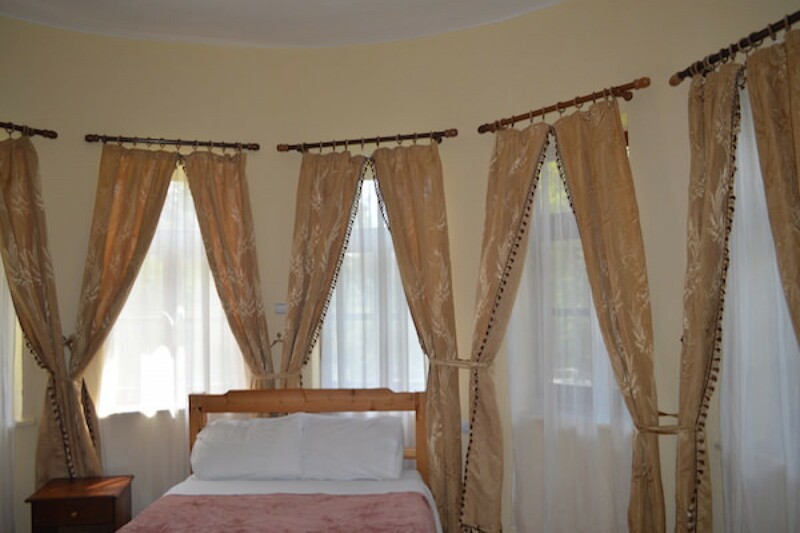 In addition to the wooden villas, Hotel Akademia gives you the opportunity to accommodate in the hotel rooms. 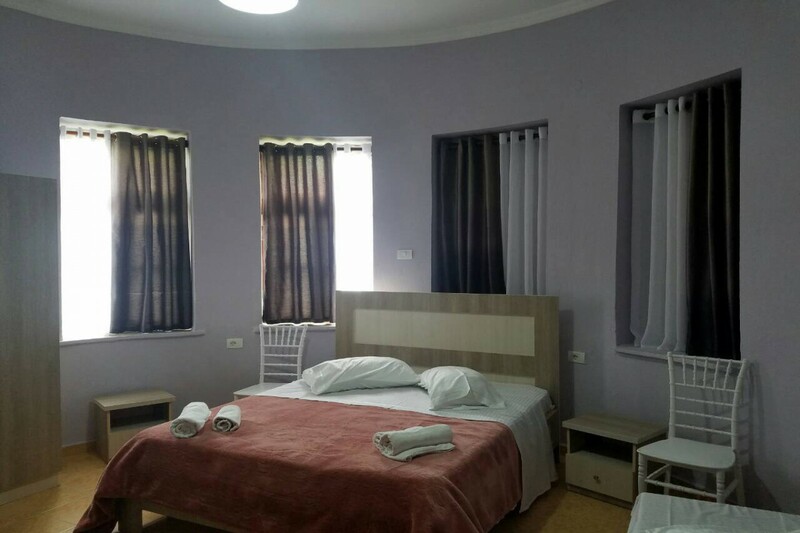 The hotel has single rooms, twin rooms, triple rooms and quadruple rooms. 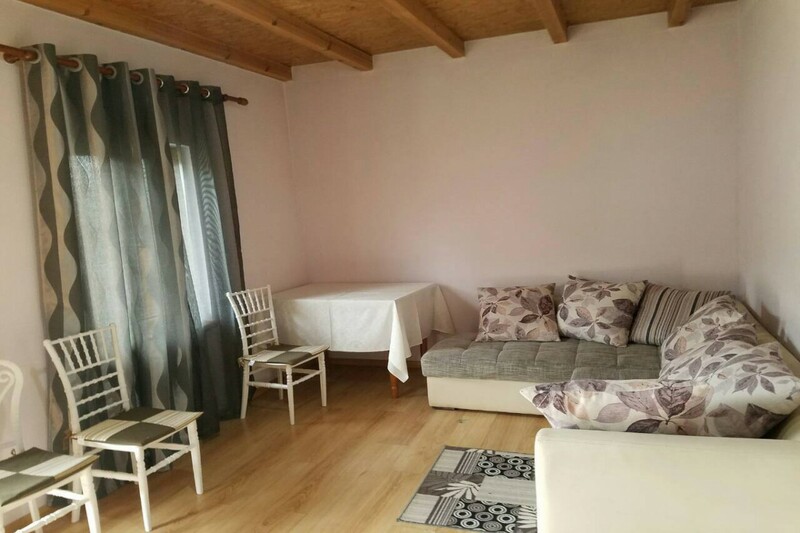 The family houses have an anteroom and a bedroom with a double bed. Children can be accommodated in the anterooms. 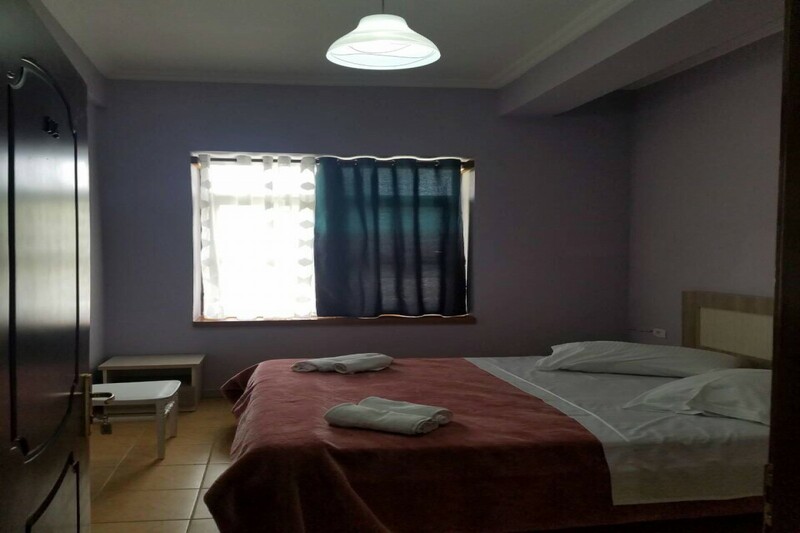 What can you enyoy at Hotel Akademia? 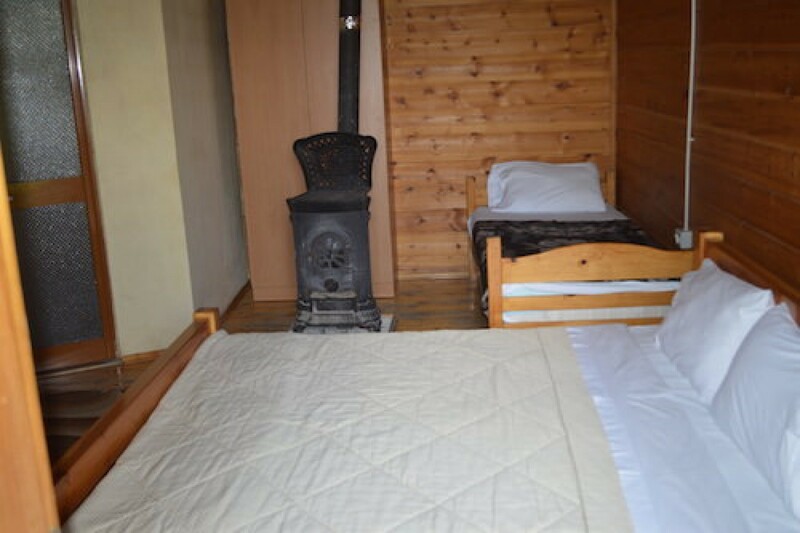 Hotel Academia, former pioneers camp built in the 50s is situated about 1000m northwest of Voskopoja. 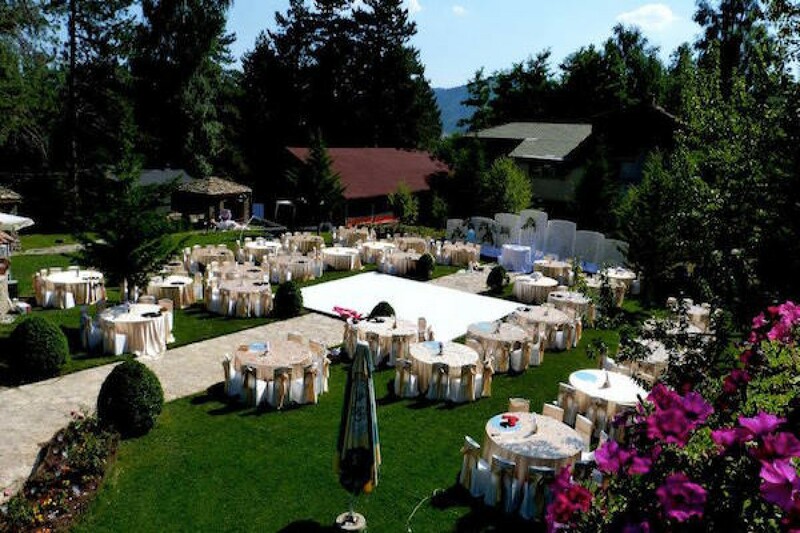 Between evergreen and fresh air, this camp has received and acomodated thousands of children and adults from all over Albania. After restoration between 2000-2004 Hotel Akademia has a capacity of 13 wooden villas and 16 hotel rooms, a restaurant where you can enjoy traditional cuisine and stuningly beautiful nature. 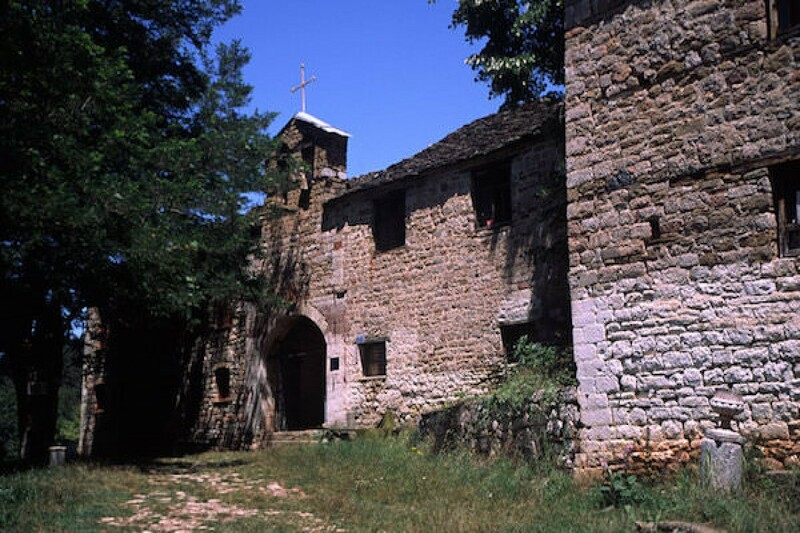 Voskopoja is an early medieval settlement dating back to 1330. Voskopoja's greatest flowering was in 1764, when its population reached about 30,000 inhabitants. In that period there were 25 churches with frescoes, while no more than eight churches have left. There was the Academy, the Library, the Printing House, the developed handicraft and textile. 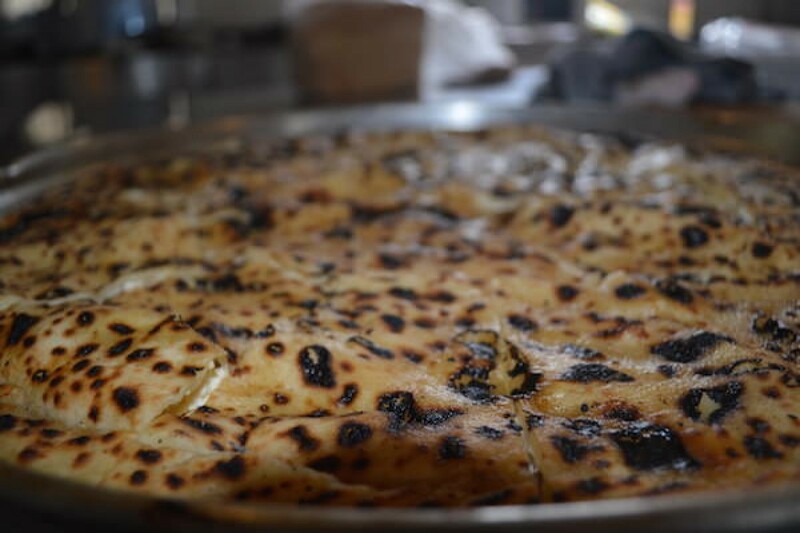 It served as a connecting bridge not only within the country but also between the neighboring countries of Greece and Turkey. The goods that were produced in Voskopoja were famous and sometimes they were distinguished by an eagle carved on them. Voskopja was destroyed by several fires. The first devastation was in 1769, the second in 1789 and the third in 1916. A part of the Voskopoja’s merchants settled in Korca and Berat while most left for Thessaly, Austria, the Kingdom of Hungary as well as in Transylvania. The city began to recover during the 19th century, but was finally destroyed in 1916, during the First World War. Since then, Moskopoli, or Voskopoja as it is called today, was transformed into a small village. 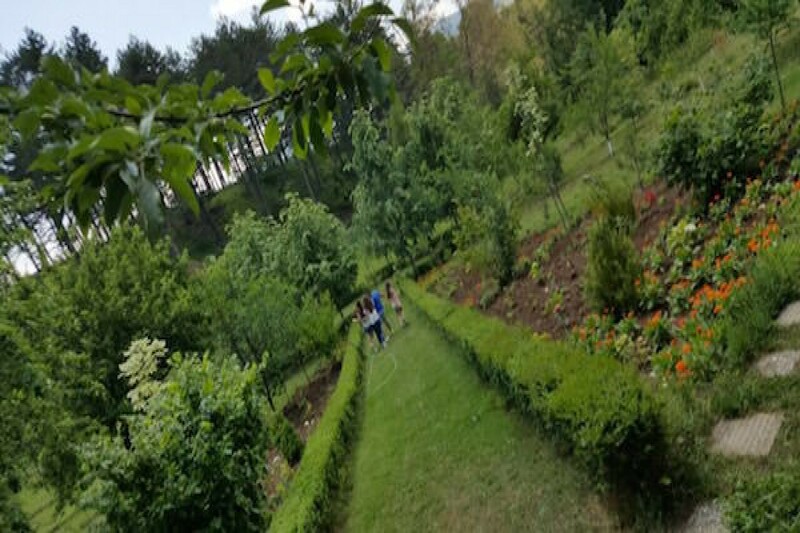 However, the traces of the remaining constructions and the beautiful nature of this place make it attractive to thousands of visitors every year. Today in Voskopoja there are five large basilicas, a monastery, several churches, two bridges, some fragments of the main streets of the city and hundreds of square meters of wall paintings that give visitors the opportunity to create the image of the former grandeur.